It is impossible to meet this animal in real life, but many fairytales and legends tell us about it. This fantastic animal is called the unicorn (the white horse with one horn) and we can find it in the Unicorn Magic fun slot machine released by the Novomatic provider. 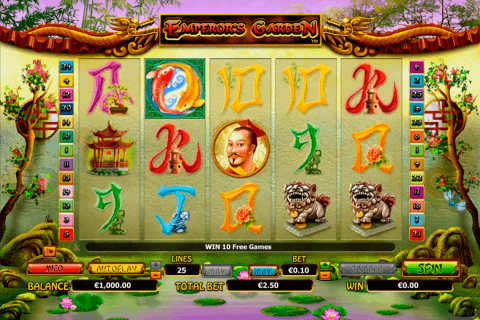 This magical video slot consists of 5 reels and 9 paylines. 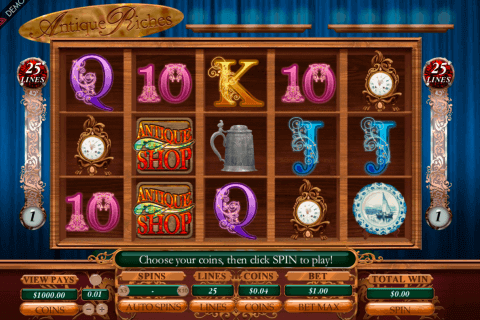 There are also two bonus games and the jackpot prize of 9 000 credits. Someone can define many Novomatic casino slot games as boring ones, however, each of them has its own unique charm ad advantages. The fairytale world is waiting for you in the Unicorn Magic game and you can be ready for many positive impressions from its gameplay. Of course, the image of the Unicorn is very important here, because it is the Wild symbol with multiplier functions. As the traditional Wild icon, the Unicorn symbol will help you to complete many winning combinations, but, in addition to this, it will double their payouts. The beautiful picture of the Forest View will attract many casino players, who cannot imagine their gambling without free slots games with free spins. You will need to get three or more Forest View Scatter symbols to open the access to the 15 free spins bonus play, where all wins will be multiplied by 3. You should not also miss the chance to prolong these free games and win more. 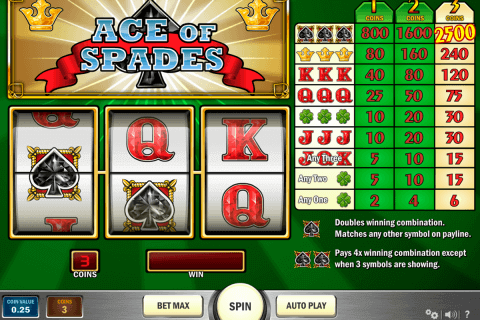 Online gamblers can also use one more opportunity to increase their prizes, which offers the Gamble feature. 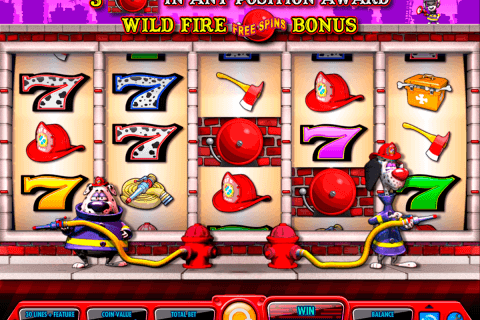 During the video slots free play of the Unicorn Magic game you will enjoy looking at winning combinations formed by its nice cartoon-like symbols. These symbols are the gryphon, the castle, gnomes, the unicorn, mushrooms, the princess, the forest view and A to 10 card icons. Be relaxed and happy during gambling in Canada with the help of the Unicorn Magic slot from Novomatic and, of course, add generous wins to your account.